During the Federal State and Provincial Professional Fire Fighters (FSPPFF) fall meeting in Charlotte, North Carolina, FSPPFF leaders held officer elections. 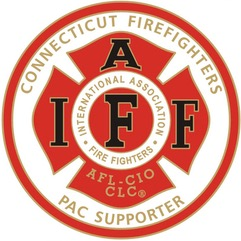 Peter Carozza, president of the Uniformed Professional Fire Fighters Association (UPFFA) of Connecticut, was re-elected Chairman and Tom Roate, secretary-treasurer of the Associated Fire Fighters of Illinois (AFFI), was also re-elected as FSPPFF secretary-treasurer. 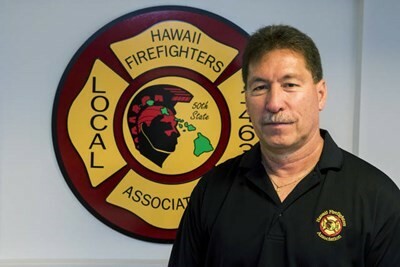 New to the board is Hawaii Fire Fighters Association (HFFA) President Robert “Bobby” Lee, who was elected FSPPFF vice president. Lee has served as president of the HFFA for two decades and was a firefighter with the Honolulu Fire Department until his retirement from active duty in 2010. The FSPPFF meets each spring and fall to exchange information regarding legislative, political action and current issues affecting members across the United States and Canada and to provide for stronger relationships and coordination between state and provincial associations.